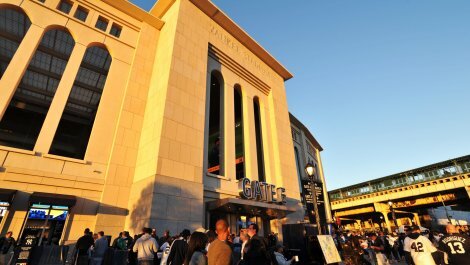 Address 1 E. 161st St. 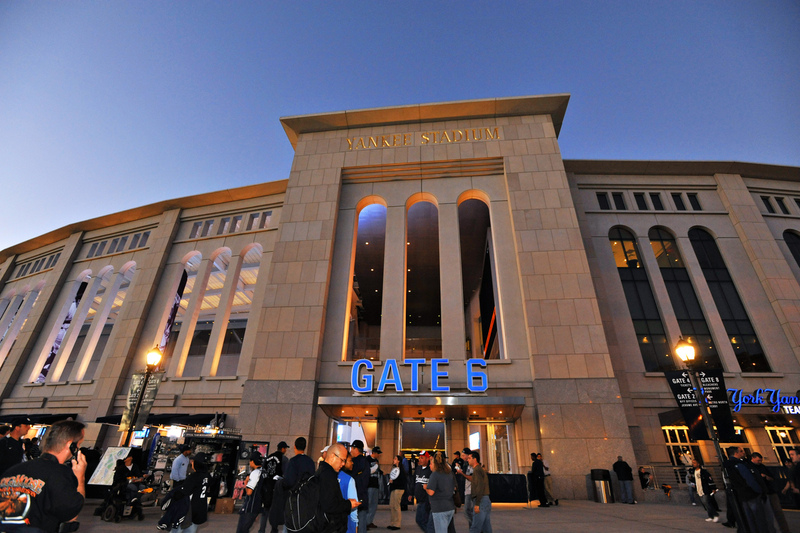 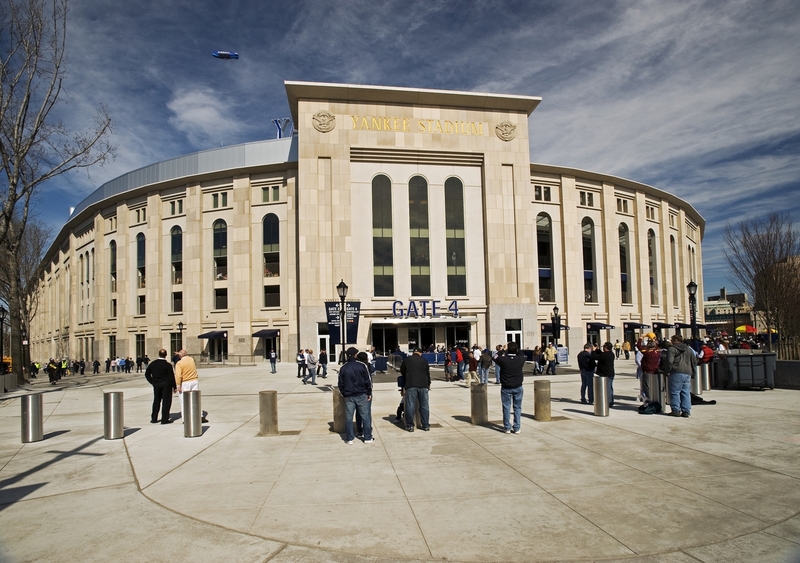 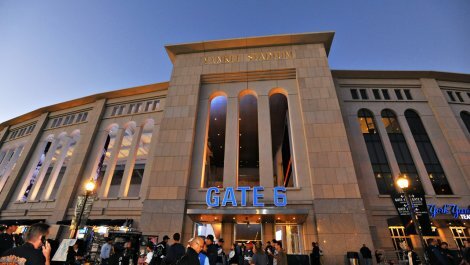 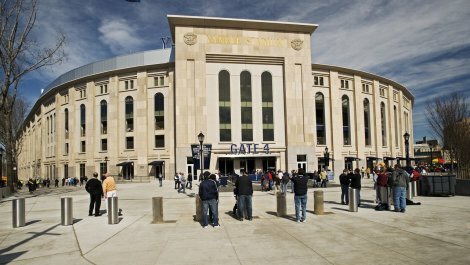 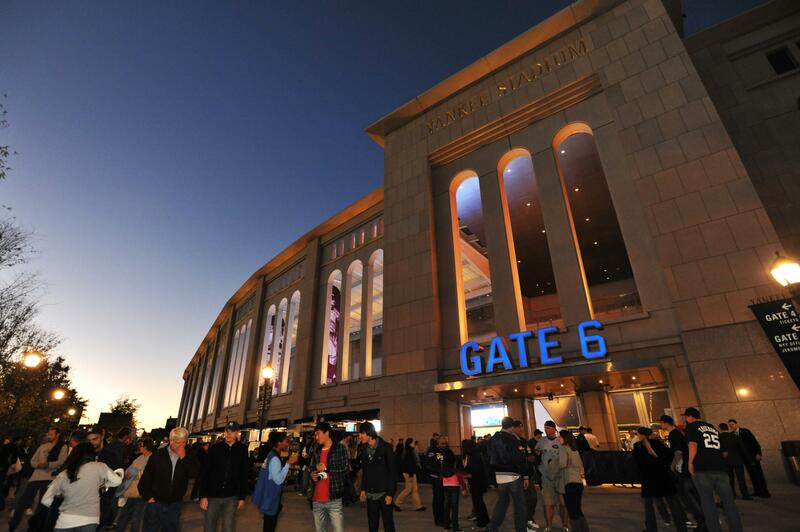 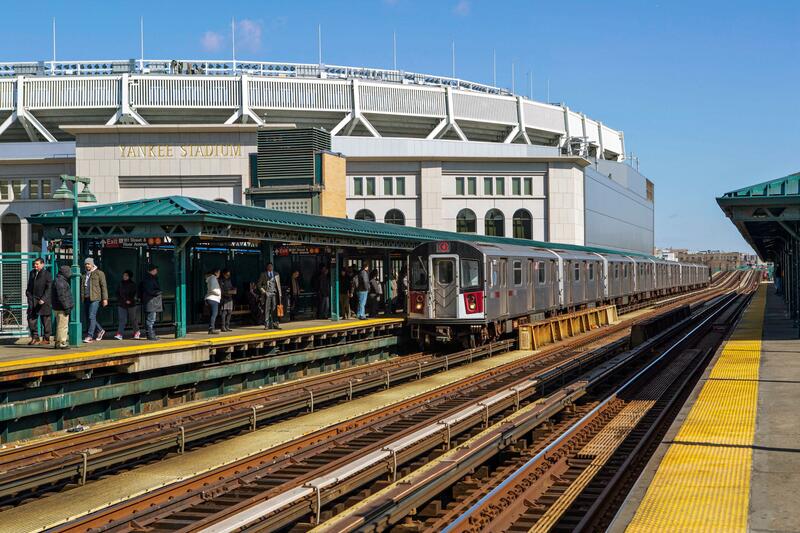 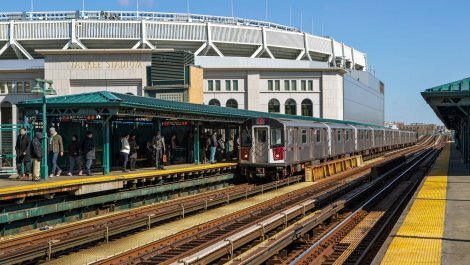 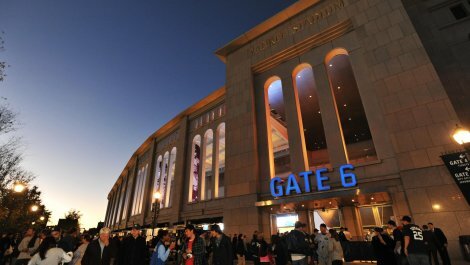 It may be housed in a new Yankee Stadium, but the Yankees Monument Park in the Bronx still serves as an open-air museum containing a collection of monuments, plaques and retired numbers honoring distinguished members of the historic Major League baseball team, winners of more World Series than any other club. 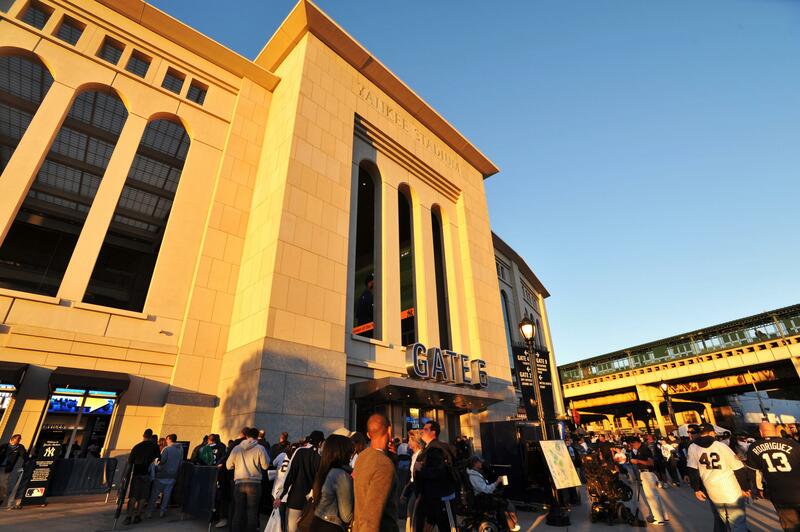 The Yankees Museum features memorabilia, life-size statutes and exhibits. 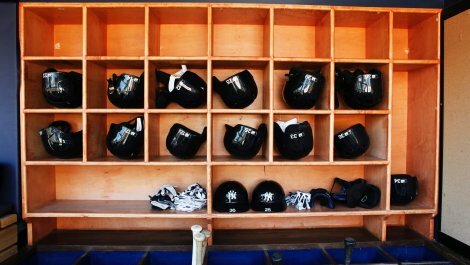 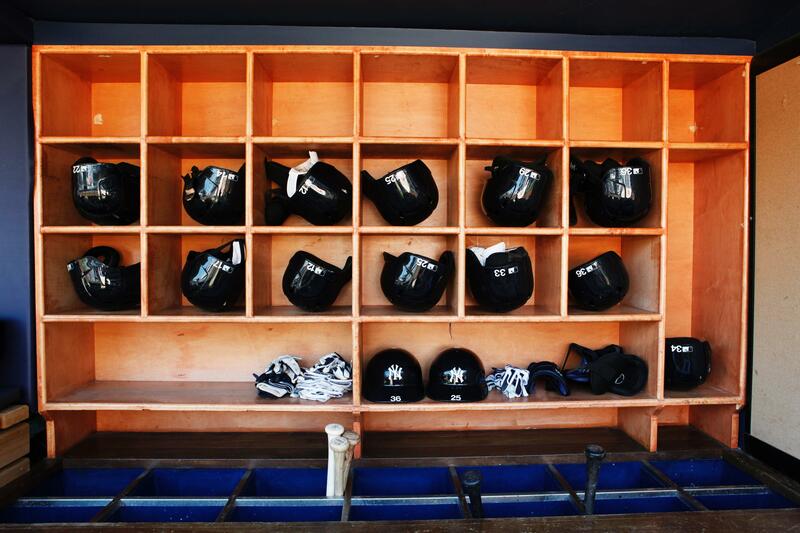 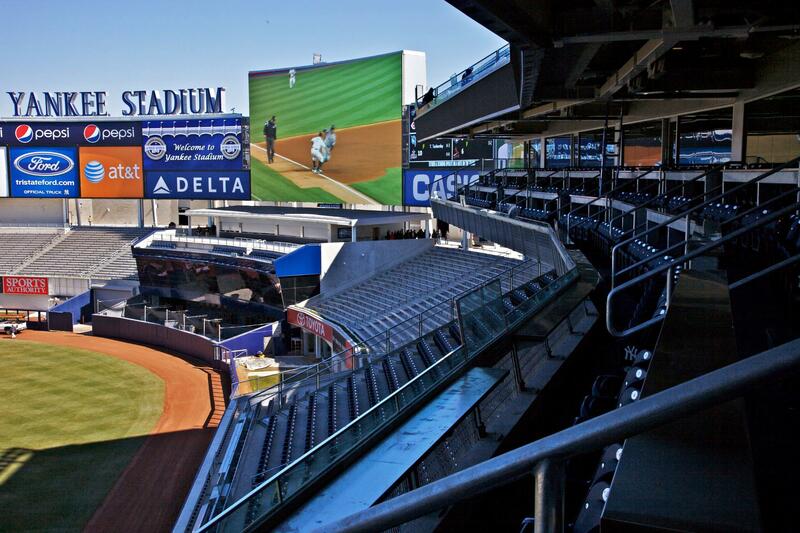 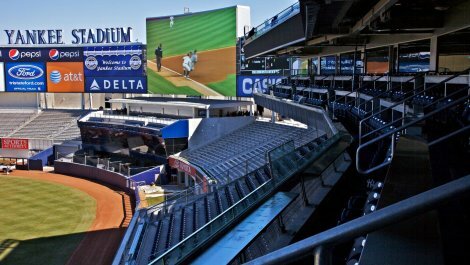 A daily Yankee Stadium Tour also features visits to the dugout, clubhouse and press box.